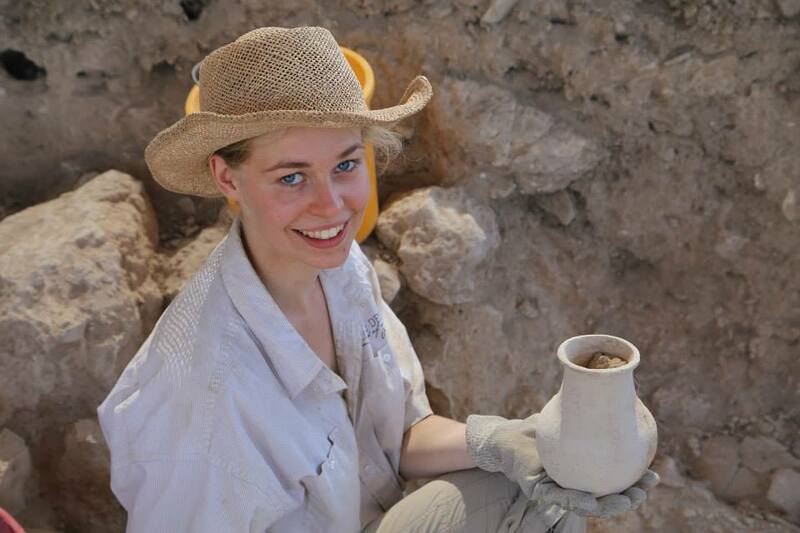 Student discovers ancient vessel at Tel Azekah. Ever wanted to be an archaeologist? Want to get a great tan, get fit, lose some weight and spend a summer touring the Holy Land? Want to get college credits for learning about real archaeology? Then come join the international coalition of universities and colleges excavating this summer at Tel Azekah! As recently featured on the History channel, Tel Azekah is the newest, biggest, and most centrally located excavation in Israel. And this year, we have a new base camp at Kibutz Gal On, only minutes away from the tel. 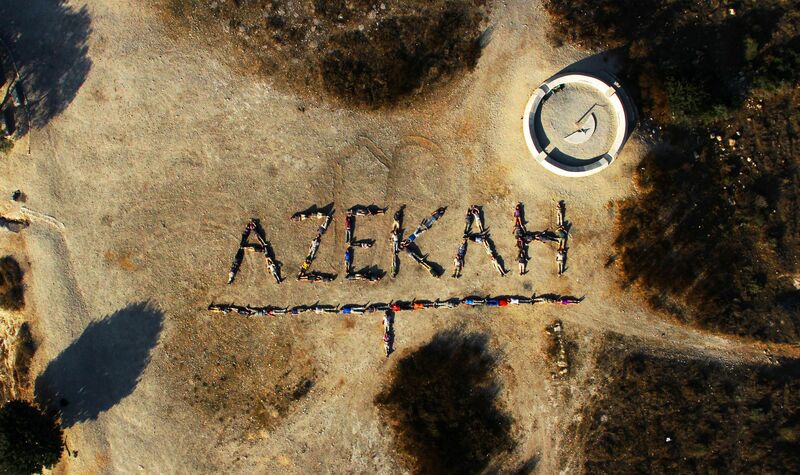 So register today for the 2014 Season at Tel Azekah. The 2014 Tel Azekah archaeological excavation season is just around the corner, and registration will open soon. Please watch this space for information about the 2014 dig season, registration, costs, exciting weekend travel, course credit, midweek lectures by some of the world’s leading scholars, and much more.